The Ethiopian government has warned Chinese firm ZTE that it may cancel a USD 800 million contract it awarded in 2013 over the costs of equipment, The Wall Street Journal reported, citing sources familiar with the negotiations. State-owned Ethio Telecom has been in contact with Ericsson and Nokia as possible replacements for ZTE, the sources said. 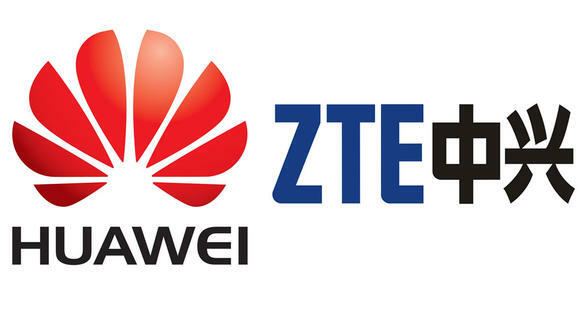 Ethio Telecom has however already started to award parts of ZTE’s contract to its Chinese rival, Huawei, an indication that the entire contract may be awarded to Huawei, it said. The contract is to provide mobile phone base stations and other equipment to upgrade and expand Ethiopia’s mobile network.